This entry was posted on September 10, 2018 at 8:00 AM and is filed under the bad. You can follow any responses to this entry through the RSS 2.0 feed. You can leave a response, or trackback from your own site. Sui Dhaaga: All You Need To Know About Varun Dhawan’s 3 Months Of Intensive Training! “The needle pierced by fingers multiple times,” the actor shared. 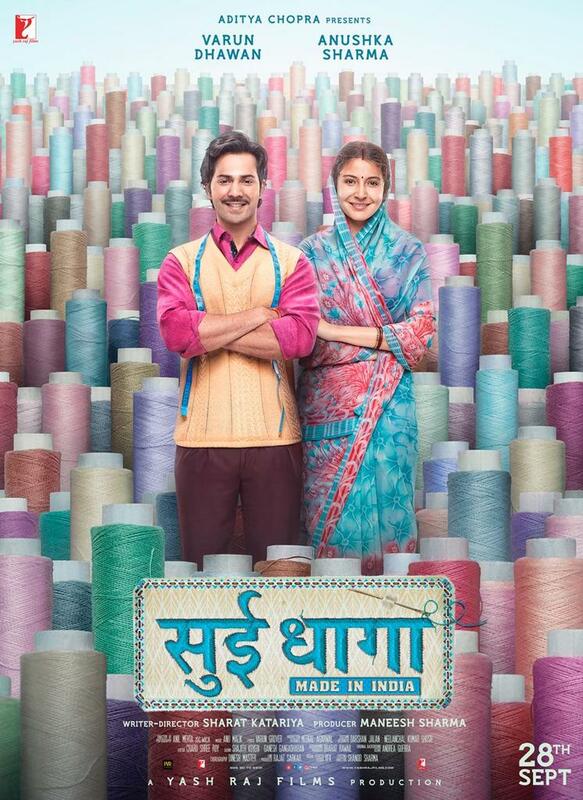 Actor Varun Dhawan, who plays a tailor in upcoming entertainer Sui Dhaaga – Made in India, says that he gave three months to learn tailoring to ensure he gave his best to the role. “I knew that I had a task at hand. I knew I had to master the art to convince people that I am a real masterji. Darshan (the costume designer) and Noor bhai (the tailor on the sets) helped me a lot and I gave it three months to learn this skill,” Varun said in a statement. “As an actor, I like to get challenged to become someone else on-screen,” added the actor, whose character is named Mauji in the movie, which also stars Anushka Sharma. He says the experience of learning how to tailor wasn’t easy at all. “It was frustrating because initially I wasn’t getting it right. The needle pierced by fingers multiple times. (But) I’m so glad that I went through the drill because I have picked up a new skill in the process. “It took me 3 months… Sometimes 2 hours and sometimes 4 hours in each tailoring class to get the confidence that I could pull this off in front of camera,” added the Badlapur actor, claiming that he is now very comfortable on the sewing machine. 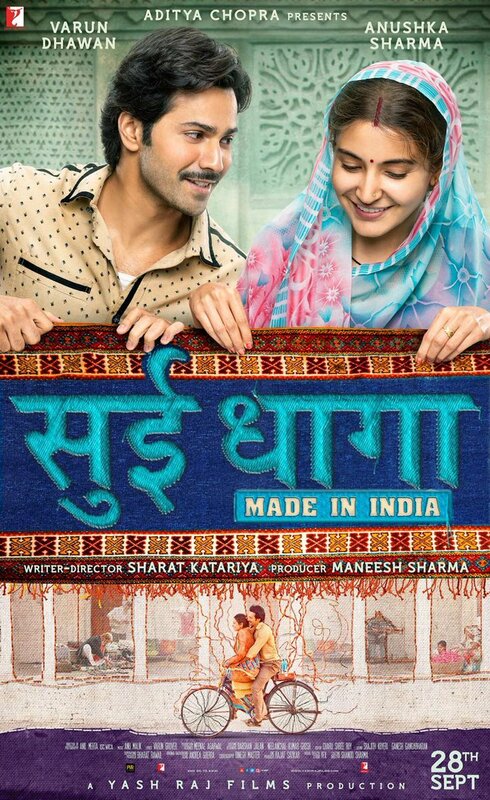 Sui Dhaaga brings together National Award winning producer-director combo of Maneesh Sharma and Sharat Katariya after their blockbuster Dum Laga Ke Haisha. The film is a special salute to the inherent entrepreneurial spirit that the youth of India and the country’s local artisans have.